I have been practicing as a psychologist for 10 years in various settings, including private and group practice, public and private schools, community guidance centers and emergency shelters. I have presented at national conferences and local groups on the topics of Asperger's Syndrome, autism spectrum disorders, social skills interventions and evidence-based school interventions. 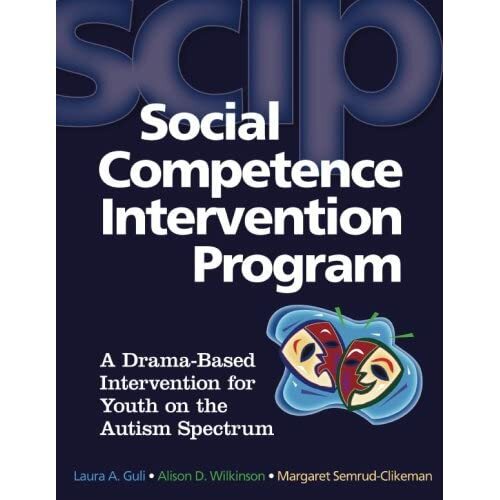 I have also authored a social skills manual for children on the autism spectrum: Social Competence Intervention Program, published by Re search Press in 2008. This program uses creative drama to help children and adolescents become fluent in the nonverbal social cues that can make interactions difficult for them. I have worked for several years in the Austin Independent School District as School Psychologist prior to private practice, and so have extensive experience in special education evaluation and services. Before becoming a psychologist I taught art and theater arts to elementary school students. I bring this experience to my current practice, and am committed to the use of the arts as tool for growth and healing.